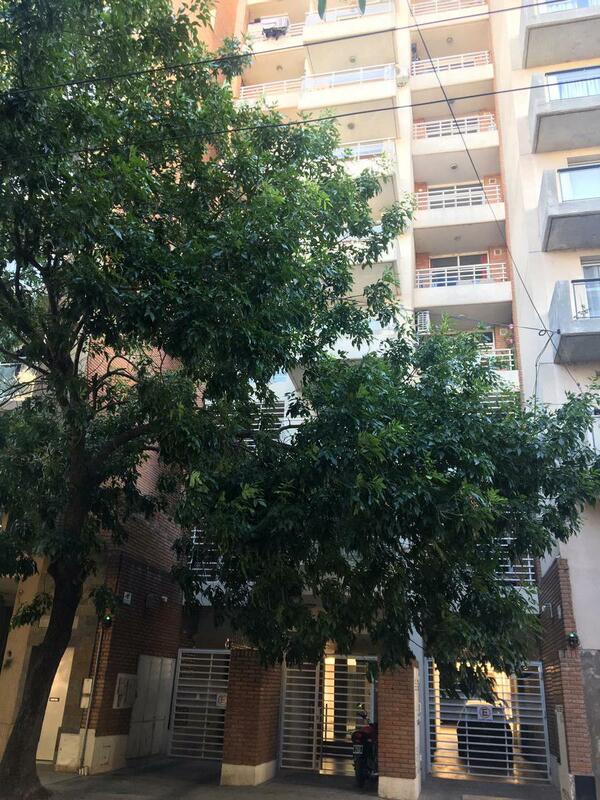 UNIDAD DE UN DORMITORIO, CONSTA DE: LIVING COMEDOR, COCINA, BALCÓN AL FRENTE Y BAÑO COMPLETO, ORIENTACIÓN ESTE. EL EDIFICIO CUENTA CON AMENITIES TALES COMO SOLARIUM, PISCINA Y QUINCHO. ALQUILER: $ 7.500 Y 30 % DE INCREMENTO ANUAL. REQUISITOS: 2 GARANTÍAS PROPIETARIAS ó 1 GARANTÍA PROPIETARIA Y RECIBOS DE SUELDO ACORDES AL CANNON LOCATIVO. DE NO CONTAR CON GARANTÍAS PROPIETARIAS ACEPTAMOS CELSUS.